It's A Wonderful Life holds a special place in American culture, and as I'm sure you know it also holds a special place in US copyright law. But did you know that the latter lead to the former? FilmMaker IQ posted a video in December which lays out the circuitous route which this movie took over the past 70 years, and its unique place in US copyright law. The tale starts with a short story called The Greatest Gift (on which It's A Wonderful Life is based), and it ends with the copyright for the story trumping the copyright for the movie. 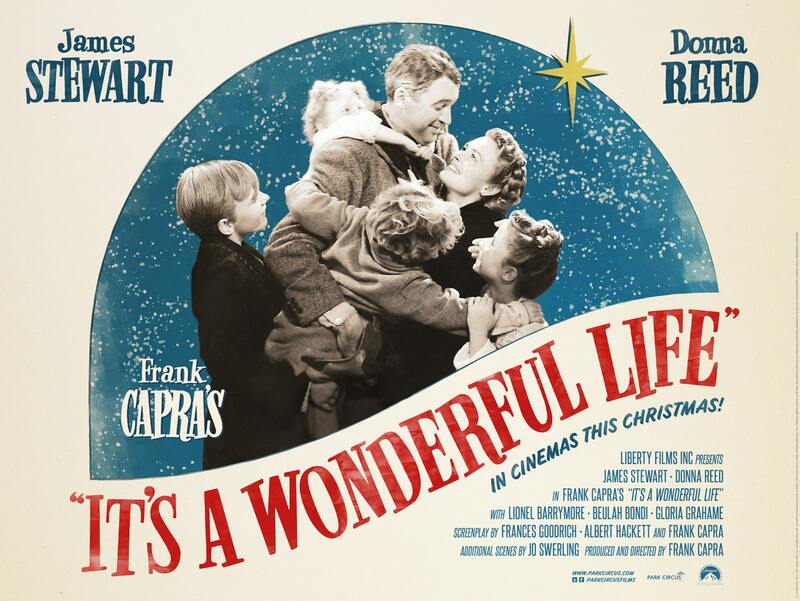 Originally released in 1946, It's A Wonderful Life was a marginally successful movie which passed into the public domain in the early 1970s following a snafu with its renewal paperwork. Under the US's old copyright law, a work had to be renewed for a second 28 year term or it fell into the public domain. Someone forgot to renew the copyright on It's A Wonderful Life, and as a result this classic movie was free for any TV channel to broadcast - which they did, time after time after time after time, right up until 1993. That's when someone laid claim to the copyright again, arguing that because they owned the copyright to the story which It's A Wonderful Life is based on, they also controlled the movie as well. Those are the broad strokes of this movies history, which can be found in Techdirt, Wikipedia, and elsewhere. For the nitty gritty detail, watch this movie. I don't know about you, but I remain unconvinced that one can lay claim to the copyright of a derivative work after that work has lapsed into the public domain. There are no rights to lay claim to at that point, given that the work now belongs to everyone and no one (that's the point of the public domain). But since I don't have the millions it would cost to argue this in court, it's a moot point.